If you have had your teeth whitened at Corsi Dental Associates, chances are you love the results and you want to keep your teeth as white as possible in the future. 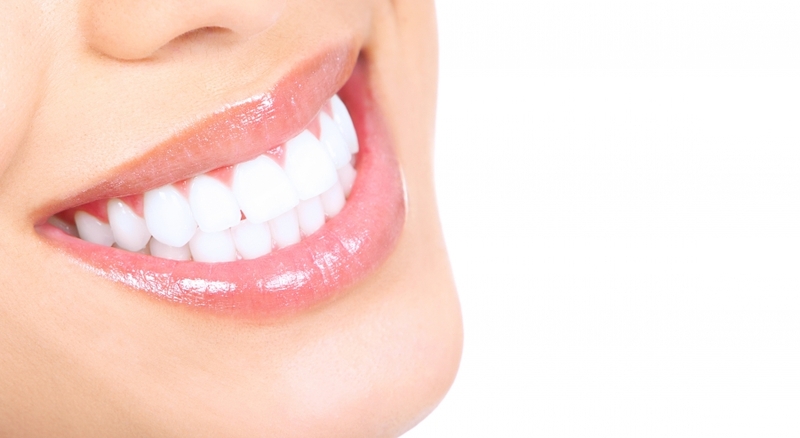 Unfortunately, constantly coming in for whitening treatments can severely damage your teeth. Luckily, there are ways you can maintain the whiteness of your teeth while you are between your regularly scheduled appointments at Corsi Dental. Below discover just a few ways to keep your teeth white that don’t require that you bleach your teeth every other day. While this may seem counterproductive because of their red hue, eating strawberries is actually a great way to keep your teeth white. This fruit contains malic acid which is a natural astringent, which means it can remove surface stains and plaque from your teeth. All the rage in the last year or two, oil pulling is actually an ancient detoxification method. The process is relatively simple and only requires that you swish a tablespoon of an unrefined organic oil around your mouth for no less than 20 seconds a day. Some people do the process for 20 minutes for faster whitening results! People have been relying on baking soda to whiten their teeth for an extremely long time. They combine about a teaspoon of baking soda and with a bit of lemon juice and apply the mixture to their teeth. There are plenty of people who swear by it. 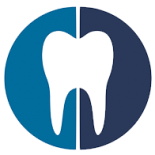 Regardless of which method you prefer or if you are doing all three to maintain the clean appearance of your teeth, you can be sure to find help from the dental professionals at Corsi Dental. Call us today to learn more about our teeth whitening services.